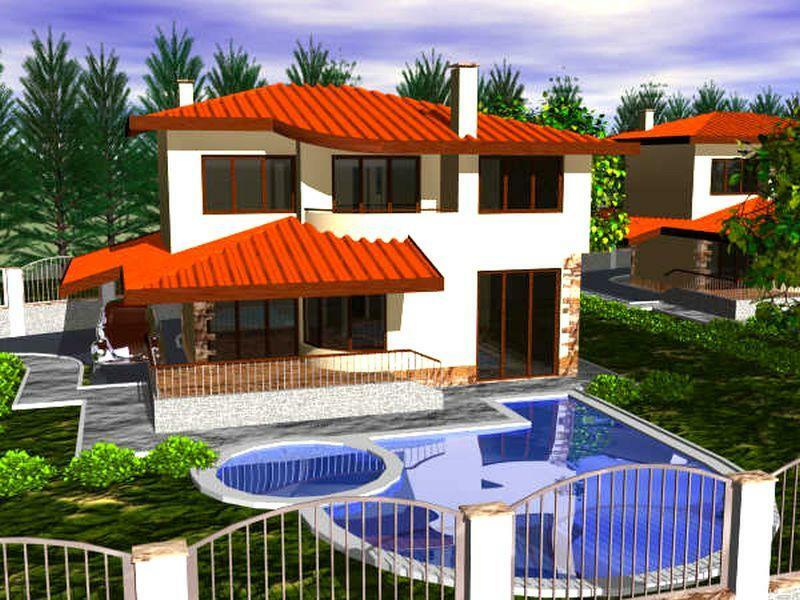 At Vista Real Estate Properties you can buy a cheap house in Bulgaria, hoses by the sea, rural property and commercial properties or development and agricultural land in Bulgaria at the cheapest price on the market. Browse through the rich selection of Bulgarian properties for sale on this site and discover how easy it is to join many others in owning a property in Bulgaria. We provide individual property viewing trips arranging everything from accommodation to transportation and entertainment. Our representatives will take you and show you properties that match your criteria. You only need to be present in Bulgaria to receive the keys and the Notary Deed of the property with your name or the name of your company on it.